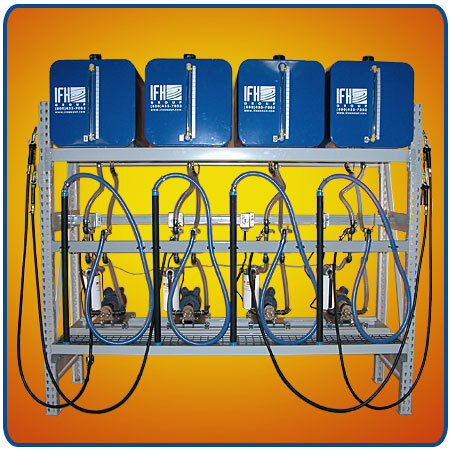 Facility fluid storage and handling comes with its own set of unique challenges. That is where customizable solutions can aid with maximizing inventory control, retrieval time, and available storage space while improving safety, housekeeping, and handling costs. 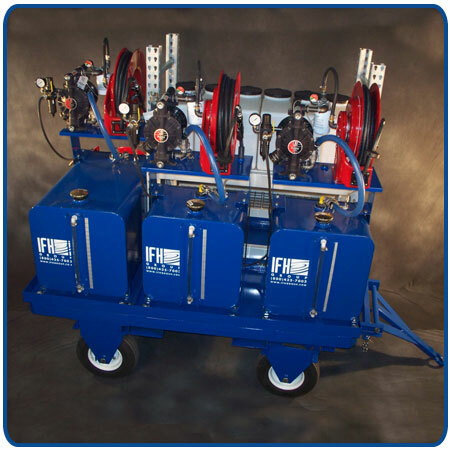 The proper storage and efficient access to industrial lubricants and fluids, coupled with their mobility around the facility, will pay dividends that add up quickly.